There are many happenings in our world these days that can make us think this planet is not beautiful (war, poverty, hate), there’s no denying, however, that it is beautiful. The sounds we hear, the people we meet, the food we taste, and of course, the sights we see. We, as a company, get to see extraordinary sights daily; we can’t put our gratefulness of that into words. When you’re soaring at 1,300ft high, flying over urban and rural landscapes, the sights are unbelievable. Today, however, we’re not going to talk about the sights we often see, we’re going to talk about the best sights in the world. To prove to you just how beautiful this world is. New York, New York, the place is so good there is a whole range of cliche openers to choose from. 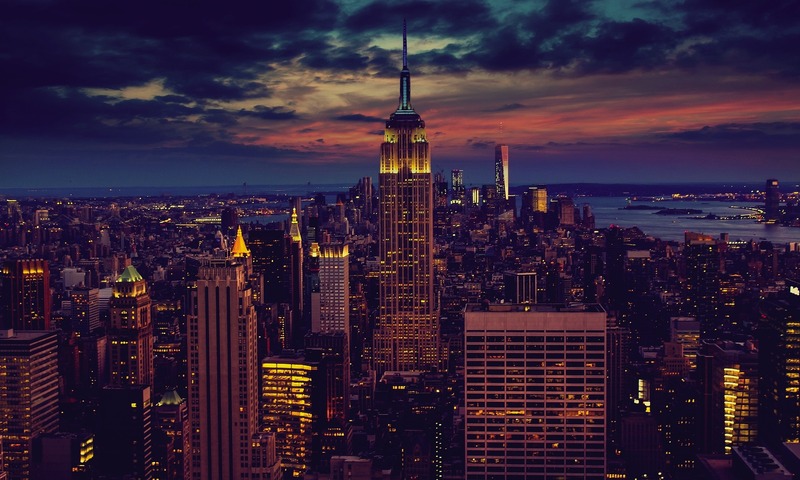 New York’s aesthetically beautiful, culturally rich, and hits the spot with the weather too; snowy Winters, scorching Summers. You could argue it’s the perfect place, a good supplementary argument as to why it’s considered the World capital. But what is this great place’s best sight to offer? The Empire State Building. The Empire State Building reaches dizzying heights of 1350 ft – that’s as high as we usually go in our balloons! When up there, you get to look over the iconic New Yorkian streets. It’s a sight to behold, perhaps one of the best in this world. 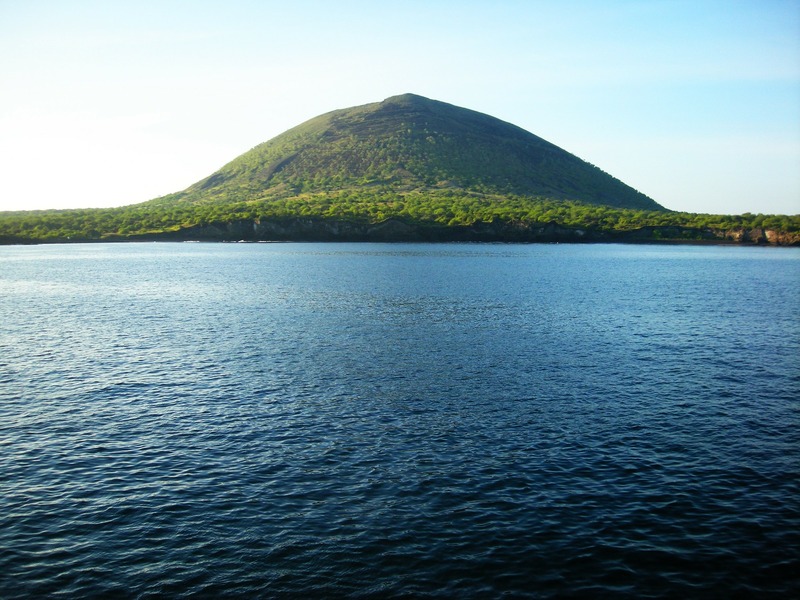 Islands of the most intriguing nature, first documented by none other than Charles Darwin. Charles’s first visit was in 1835, where he published more than 300 before-unknown species. This visit was known to later inspire his theory of evolution. But now, in 2018, what do these islands of thriving life have to offer? Well, nothing too dissimilar in perfect honesty. These lands are so protected that wildlife has been preserved in great lengths. Of course, there is some tourism but humans aren’t the focal point, whatsoever. We’d love to fly above here. Can you imagine the unspoiled beauty? Seeing appearing mythical casts of creatures scurrying across the lands; sea creatures piercing through the crystal-clear water; kaleidoscopes of awe-inducing plantlife. One of the earth’s real beauties. Contrastingly different to the previous, a crevice of our planet that has humans front-and-centre. Animals and plants sure didn’t erect this man-made wonder, it was us! And what a beauty it is. 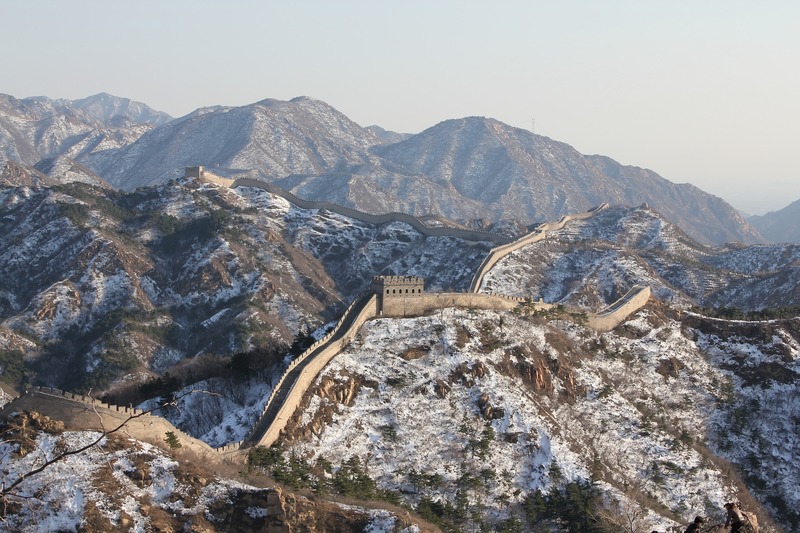 The Great Wall of China was created to protect their lands against invasion from the Eurasian Steppe. Now it stands purely as an aesthetic wonder but has lost no value. Before it protected the lands from belligerent invasions, now it protects the lands with economic safety. To fly over this wonder would be a sight. No question about that. 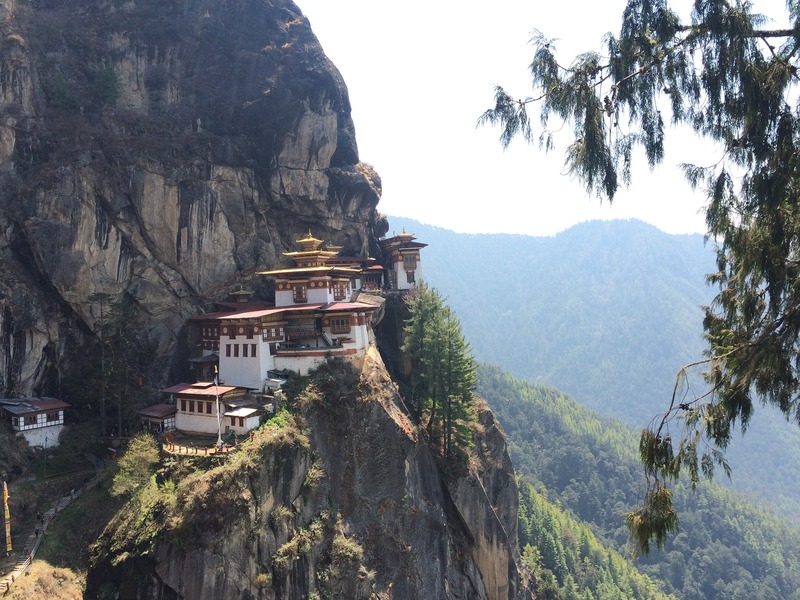 Bhutan’s Tiger’s Nest really is otherworldly, cosmic even. Its beauty is astounding. It’s a sacred Buddhist site in the Himalayas and really is a sight to behold. It is thought to have been constructed in 1692, located around the cave where Guru Padmasambhava was thought to had meditated for three years, three months, three weeks, three days, and three hours. The site is evidently on a cliff edge. To say flying nearby would be incredible would be a total understatement. It would be something near indescribable. 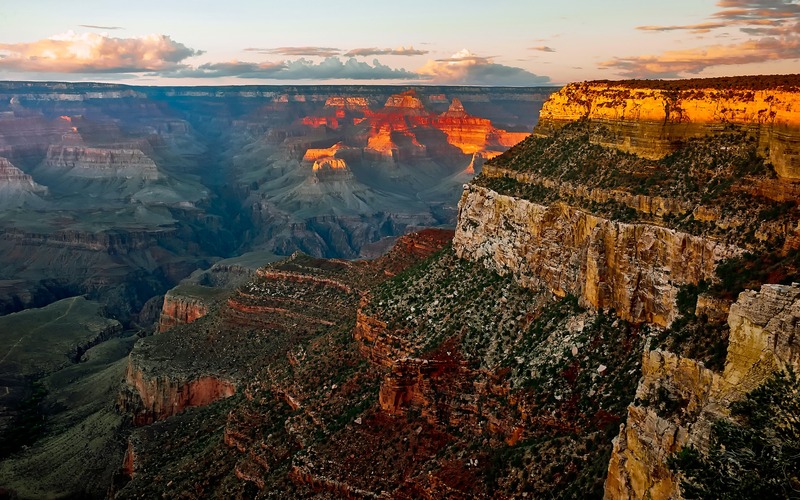 We’re sure the Grand Canyon isn’t a sight we must educate you on. It is famous. However, we simply couldn’t leave it off. It’s just too good. Known as the most sensual experience in the world, The Grand Canyon’s infinite space is supposedly meant to make you feel otherworldly. Now, imagine flying over that in hot air balloon. The experience would be unfathomable. Many hire helicopters whilst there, but we’d always go for The Hot Air Balloon Experience. That’s the only way to take in The Grand Canyon in its entirety. These are best sights the world has to offer, but what about here in England? We offer a grand experience. Much like the Grand Canyon, when in our balloons you see vast space, which, talking from experience, induces a feeling like no other. Get in touch with us if you’d like to learn more about our flights!